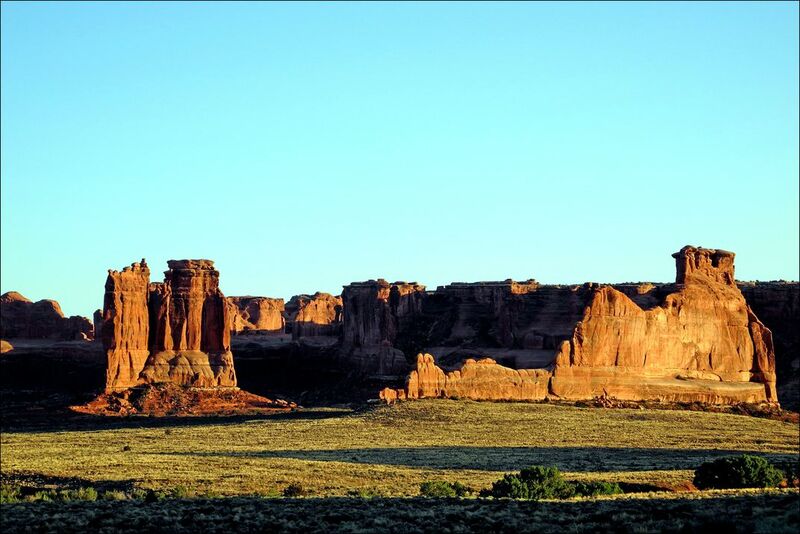 This photo was taken at sunset in Arches National Park. Though the park may primarily be known for its multitude of arches, I found that the scenic landscapes such as these that are often overlooked. A bit like not seeing the forest through the trees.